Will blockchain do to the financial services industry what the internet did to print media? How will we accommodate an increasingly obsolete workforce as artificial intelligence makes leaps and bounds? 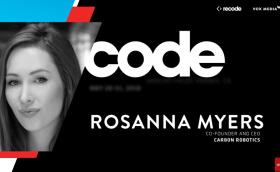 Commercial space travel, genome editing and cyber warfare: It’s all on the table for Code 2018. We don’t know what the world we’ll be living in will look like — but we do know that the products and business decisions happening today will shape the contours of people’s lives for decades to come. 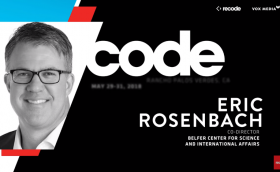 And at Code Conference, we’re here to break the news and lead the conversation. 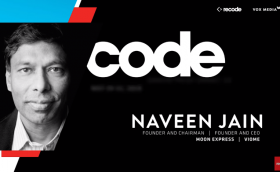 The annual invitation-only Code Conference brings together a global community of the biggest names in the business, executive leaders and startups with bright futures for networking and in-depth conversations about the current and future impact of digital technology.